Sometimes I feel that boxes of chocolates dominate Valentine's Day. They are probably one of the most expected gifts to receive. 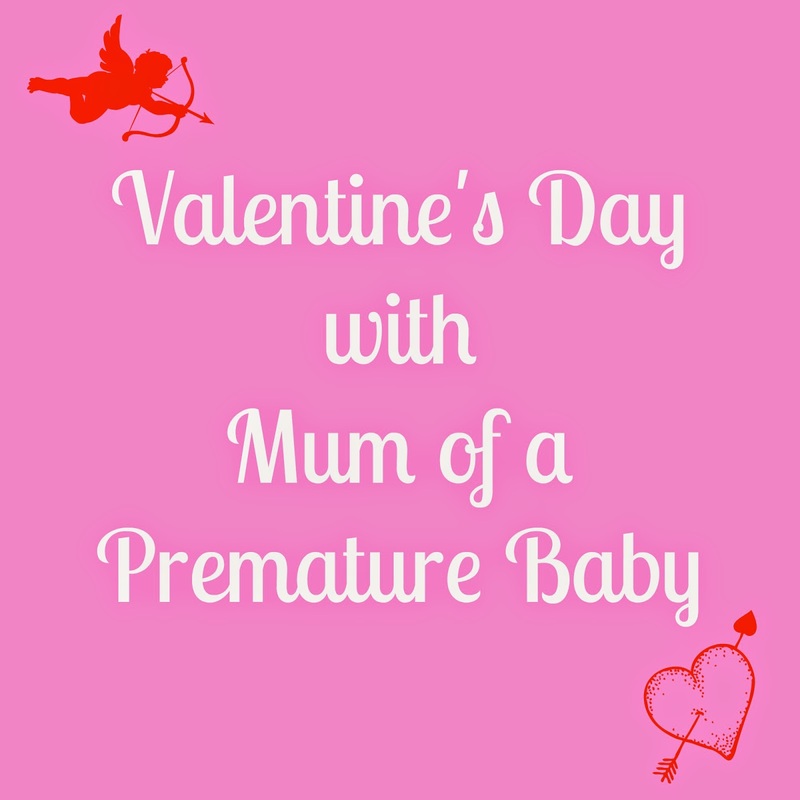 Why not treat your loved one to something a little different? 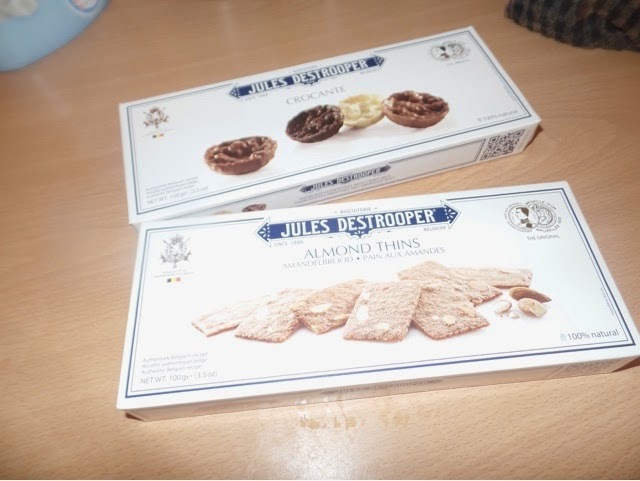 Jules Destrooper are a luxury Belgian biscuit brand and we were given the opportunity to try out two of their biscuit types as part of my Valentine's feature. First up, the Almond thins. These biscuits are so light and delicate. They're made with butter, sugar candy and soft almonds. They almost melt in your mouth. Secondly, we tried the Crocante. 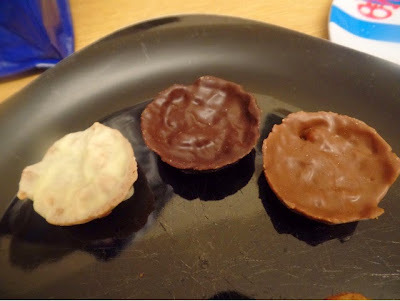 These are hazelnut Florentines with crispy rice and are covered in milk, dark and white chocolate. Anything chocolate-covered is a winner in my eyes! 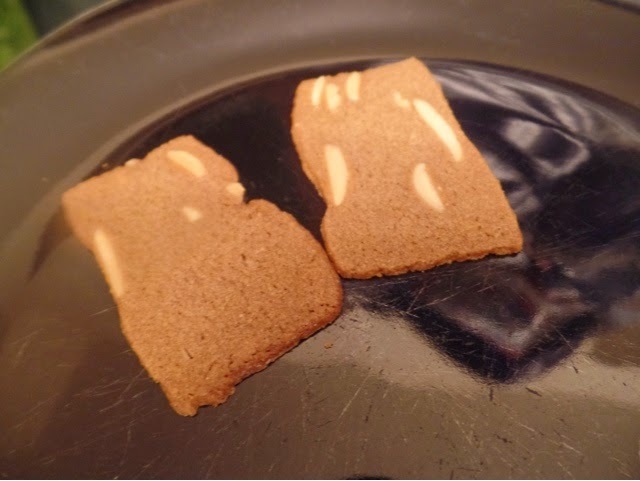 I was surprised that they were hard to bite into but they are delicious. The chocolate is scrumptious too! Neither of the biscuits are too rich, which I generally find with most brands. I could probably eat a couple of boxes in one sitting! These biscuits are definitely a sure-fire way to show your loved one that you care. The Almond Thins retail at £1.54 and the Crocante retail at £3.29. You can find out more about Jules Destrooper at their website and follow them on Facebook & Twitter.